A skilled and motivated staff can make all the difference between a good company and a great one. 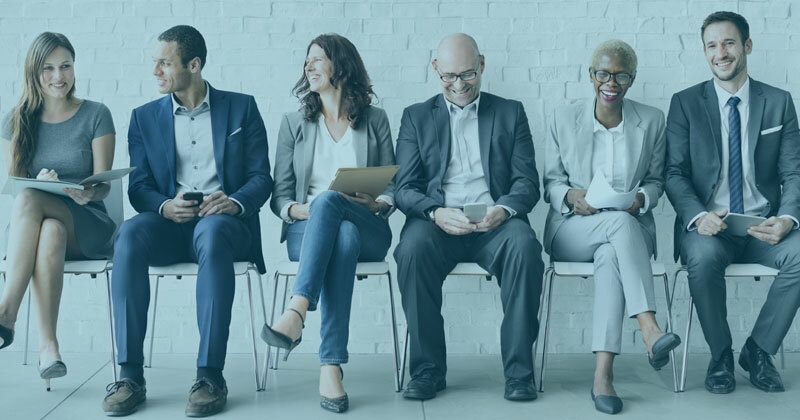 Make sure your workforce is at its most productive and efficient by learning how to reduce your staff turnover, improve employee retention rates and address skills shortages. Skills: Training and ongoing professional development for staff are key to growth. Through our partners we can help eligible companies access training opportunities like the Coventry & Warwickshire Skills 4 Growth programme which provides funding support to small and medium sized businesses (SMEs) in Advanced Manufacturing and Engineering and Service Sector Industries to improve skills amongst their workforces. Recruitment: If you need to expand your workforce, we can put you in touch with the right general or specialist recruitment providers to suit your requirements. Apprenticeships: We’ll help you decide if apprenticeships are right for your business, and guide you through both the options and HR considerations when hiring and training new apprentices. Internships: University programmes provide access to enthusiastic graduates ready to gain experience and bring a fresh perspective your team. Health & Wellbeing: Reducing sickness absence and staff turnover is key to business success. Support, guidance and training is available to implement health and wellbeing initiatives in your organisation.